After nearly two years in Alarica we’re finally moving on to some new things, starting with some new characters! 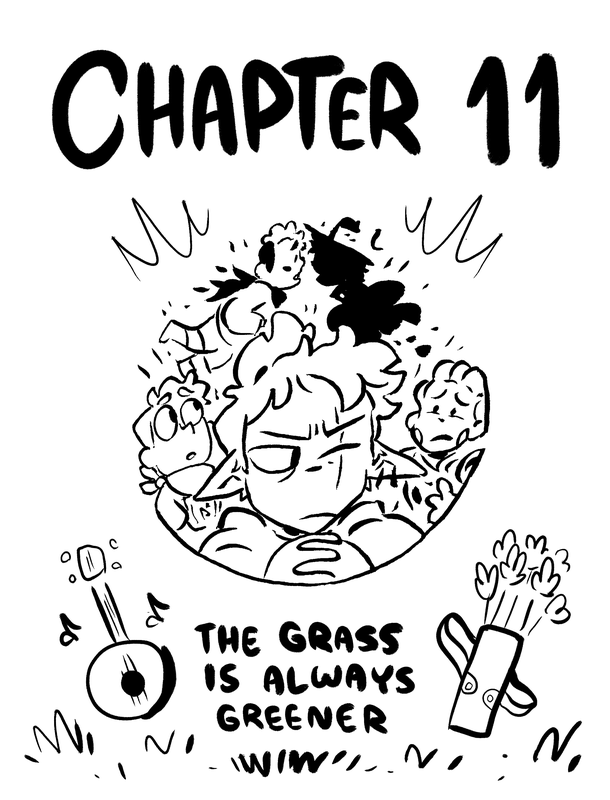 This chapter will be a fun one, if only for the fact that it’ll be much different than the comic has been for a long time! See you tomorrow for the first page!